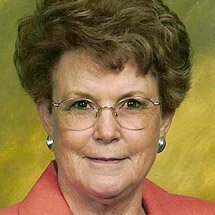 Today we have a guest post from author Ada Brownell. “Whoever lives and believes in me will never die” (John 11:26). Is the water that makes steam gone forever? No, because the earth has only a certain amount of water, which is constantly in a precipitation and evaporation cycle. Clouds, which are nothing but water vapor like steam, hold water until they become so heavy it rains or snows. Then the sun comes out, water evaporates into clouds, and the cycle continues. Do you know the Bible says our lives are similar to vapor? (James 4:14) But when we die, we are still somewhere, just as the water isn’t gone when it becomes steam. We are made to live forever. Another amazing face is we’re not walking around in the same bodies in which we were born, or the bodies we had last year. Our flesh developed from one cell and now each of us has about 75 trillion living cells, constantly dying, and being replaced. Everything, except for the central nervous system, has died numerous times in our lives then replaced by new cells that knew exactly what to make, such as skin, blood, hair, bone and your inward parts. Our skin is completely rebuilt every seven days. The birth and the death of cells is not the only way we know we are more than a body. For instance, we can lose weight and it doesn’t change who we are. We can have parts cut off, such as our tonsils, a wart or even a hand or leg, and still live. The person you are, that God made you, is more than flesh and blood. But you also have a unique personality, and a spiritual side. When God’s powerful breath went into Adam’s nose, the eternal soul was born and every person born since then has a soul and spirit, which lives forever. Watchman Nee, author of The Spiritual Man, said humans are a combination of spirit, soul and body. A person’s spirit is where spiritual things happen. That’s the part us where Jesus lives if we accepted Him as Savior. Some people call it your “heart.” But it’s not the beating organ in your body. It’s the HEART of us – the center of our being–the invisible person inside the body. Your soul is your mind, will and emotions. That’s where you learn things, make decisions (I will or will not do something), and feel things such as love, joy, hate and jealousy. Your body is where your soul and spirit live, and all three parts of you work together to make you the person we see and God loves. The person you are will never die—whether you choose to give your heart and life to Jesus or choose to reject Him. God in His love, made you so you could live forever with Him, but it’s your choice. Hell was made for Satan and the false prophets, but people who reject God also will be sent to that place of torment. But God does love you. Jesus did die and He rose from the tomb—alive! Because He lives, we can live forever also. 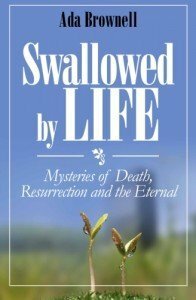 Ada Brownell is author of the book, Swallowed by Life: Mysteries of Death, Resurrection and the Eternal, a great resource for Bible study. Also for the curious, the grieving and for the dying. 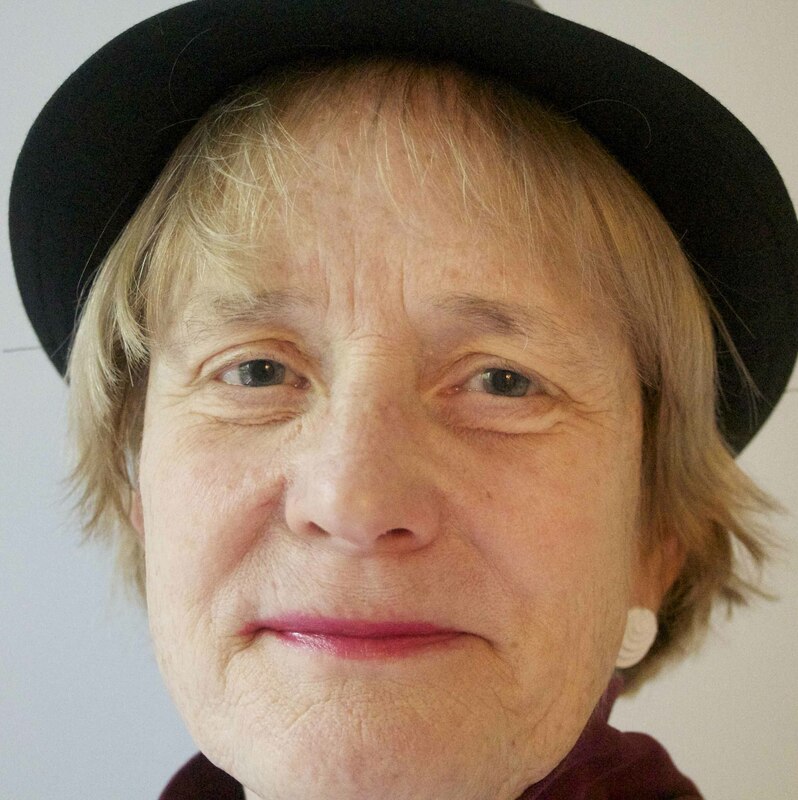 Writer, editor, and reviewer. I love stories that push us to reach out beyond our comfort zones! I will never share your information with anyone. Thanks for staying in touch!